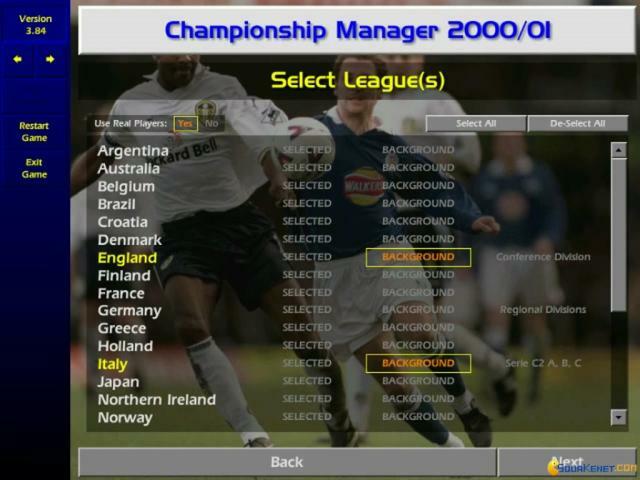 Championship Manager: Season 00/01 is for all the sports enthusiasts tired of watching football on TV! It's time for a soccer session played on computer! The series launched mania even from the first 1992 installment. This third game has a great potential and cleans the mediocre image of its previous releases. 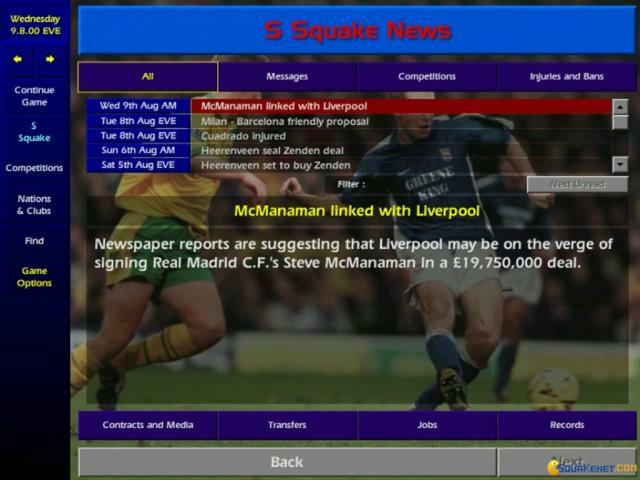 That is why I have huge expectations concerning the latest Championship Manager Seasons. 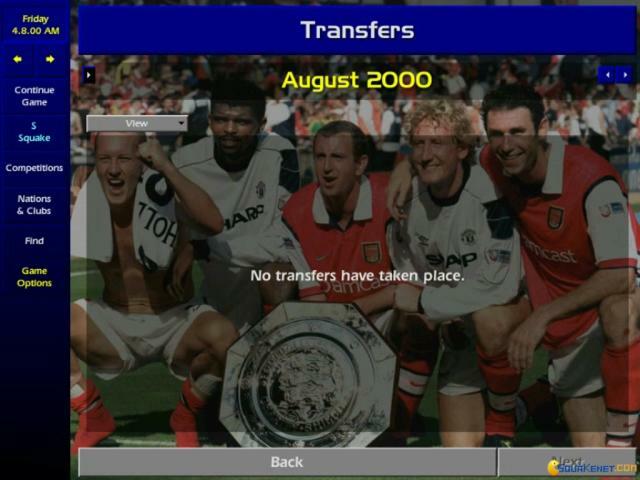 The gameplay requires you to choose a football team, the staff (coaches, scouts), to be responsible for its career development, manage the team by signing and selling players. 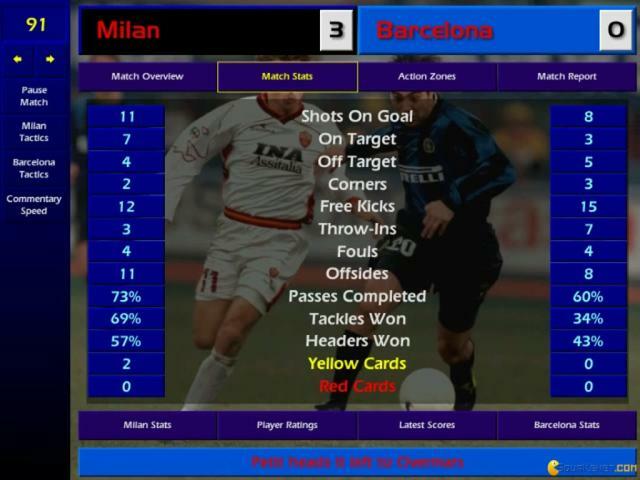 Also, you will think and pick strategies to be applied on the field. You will be impressed by the creativity, realism and vision brought to us by CM3. Keep in mind that a team with strength of character and a high preparation will always make the best of it in the football matches. Are you ready to scare the gatekeepers with your abilities and talent and to tear up the gate net? 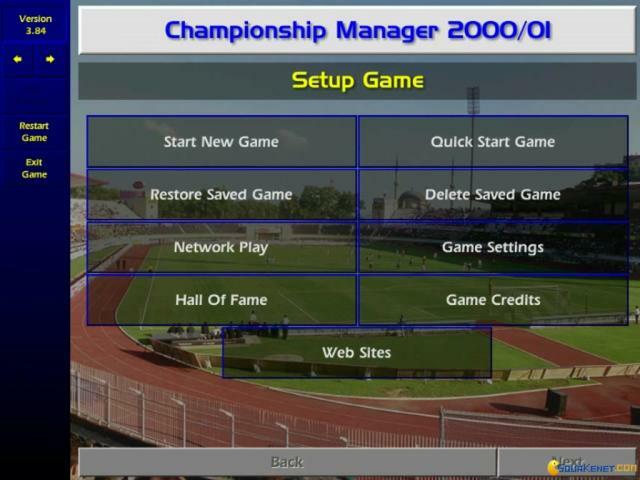 Play this game that gives us hope for the future CM games, because its developers proved successfully that they learned from the past mistakes. Ignore the other glitches, because they won't affect your sympathy for this game!